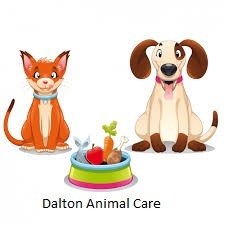 At Dalton Animal Care we know that people don't care what you know until they know you care. We are blessed to serve our community doing something that means so much to all of us at DAC. We are your other family doctor. 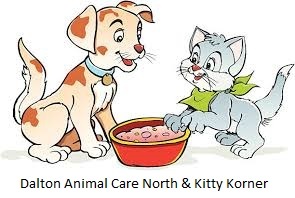 We care about you and your pet. No door is closed to you at our facility. If you ever have any questions or would like to see any area of our clinic, please let us know.